IYC Bible Festival 2019 a Success! Araneta Coliseum, Quezon City, Philippines. Bro. Eli Soriano had satisfied numerous inquirers by answering their queries as Members of Church of God International celebrated Bro. Eli’s program with its 34th year being on air. Ang Dating Daan, dubbed as the longest running religious program in the Philippines, is being celebrated not just by the local viewers but also in major parts in South America, in Europe and other countries as the program has become international. Question: “What is the reward that was written in the Book of Life? 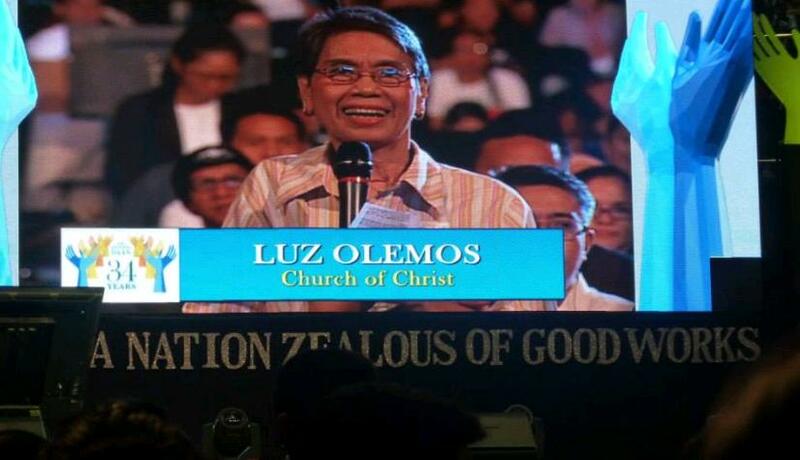 Those deeds written, is it a list of sins?” Luz Olemos, Church of Christ 33 A.D. These are few of the many inquiries answered by Bro. Eli during the event. 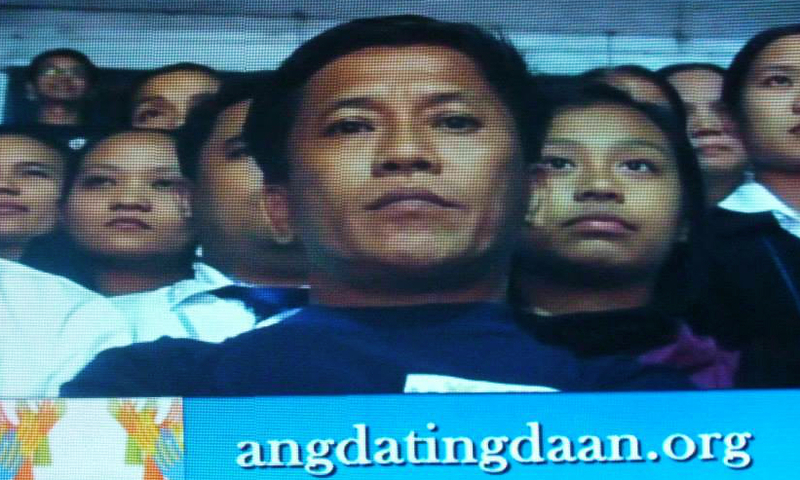 Ang Dating Daan started its broadcast as early as 1980 over the radio and 1983 on television. 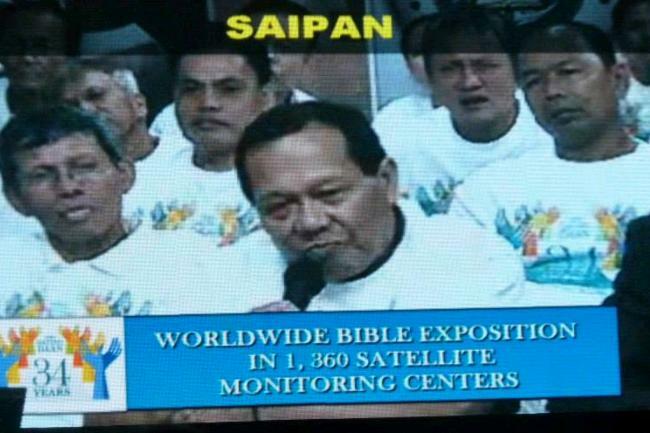 Since then, the program continued to serve its audiences by using the internet in propagating the word of God presently airing over UNTV. The program assisted by Kuya Daniel Razon, had opened its arms to the needy and setting a good example to the society, living by its theme, Shaping a Nation Zealous of Good Works.